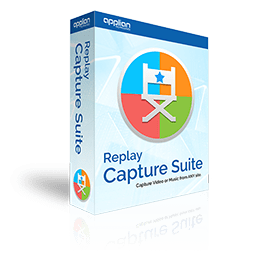 If you are an existing customer of ours, you can get a great deal on the Replay Capture Suite or other products. Get Me a Great Deal! Don't have your activation code? Click the About button in your Applian software product to reveal it. 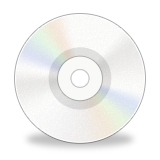 Get a backup CD from your previous purchase, and you'll be assured of never losing your software. Just click here to order your backup CD. Click here to read our policy on upgrades and updates.